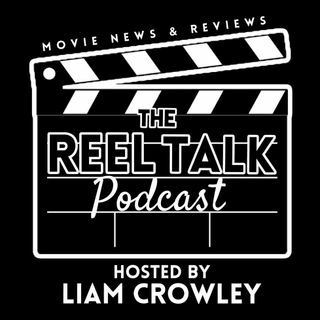 On today's podcast, we dedicate the entire review to talking Justice League. *sighs* This movie man. We have a non-spoiler section in the beginning, but delve into spoilers afterwards and discuss as if you saw the movie with us. I'm sick of typing about this movie so just give us a listen.